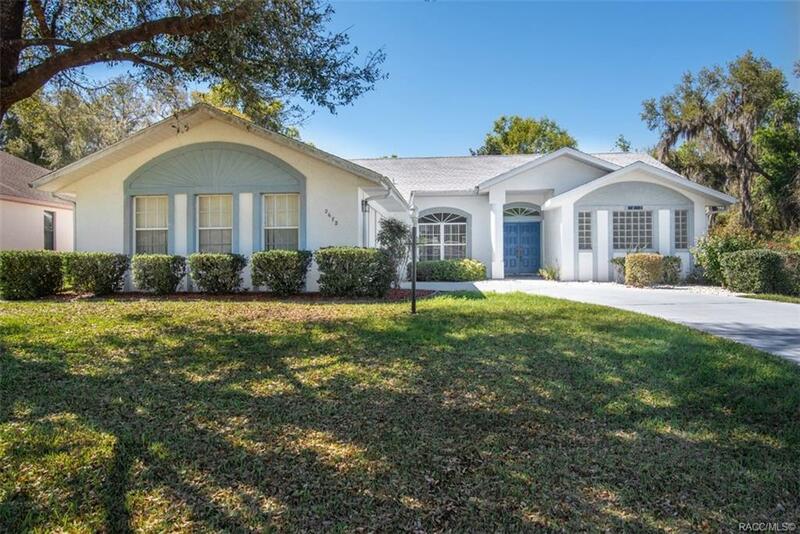 Come & enjoy the lovely community of Canterbury Lakes Estates in this wonderful 3 bedroom, 2 bath well cared for pool home with preserve behind and a DRA on the right giving you lots of nature and privacy. Plus a large screened lanai & pool for your added enjoyment. New roof in 2018. No social membership. Directions: Hwy 486 To Canterbury Lake Estates Entrance To Home On Left.